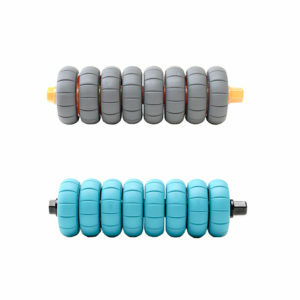 Compact Muscle Roller - RTPro Roll-4 | Extra durable, travel friendly roller.. Designed to provide you the latest technology of effective tools for muscle tension and stress relief. 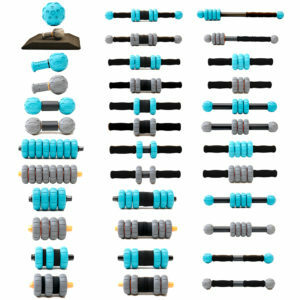 The RTPro Roll-4 kit provides an compact muscle roller with extra firm, durable wheels that can be used individually, with a workout partner or by a healthcare therapist. You are going to love the relief this kit brings before, during or after workouts. By using your own bodyweight you will be able to increase blood flow and circulation to soft tissue areas resulting in decreased soreness, pain and improved range of motion. The RTPro Roll Kit-4 was designed to give you the firmness of pressure you need to get to those deeper pressure points and tight muscles. You will find the RTPro Roll-4 very “user friendly” as all parts are interchangeable and its a compact muscle roller thats easy to travel with only being 6 inches long. 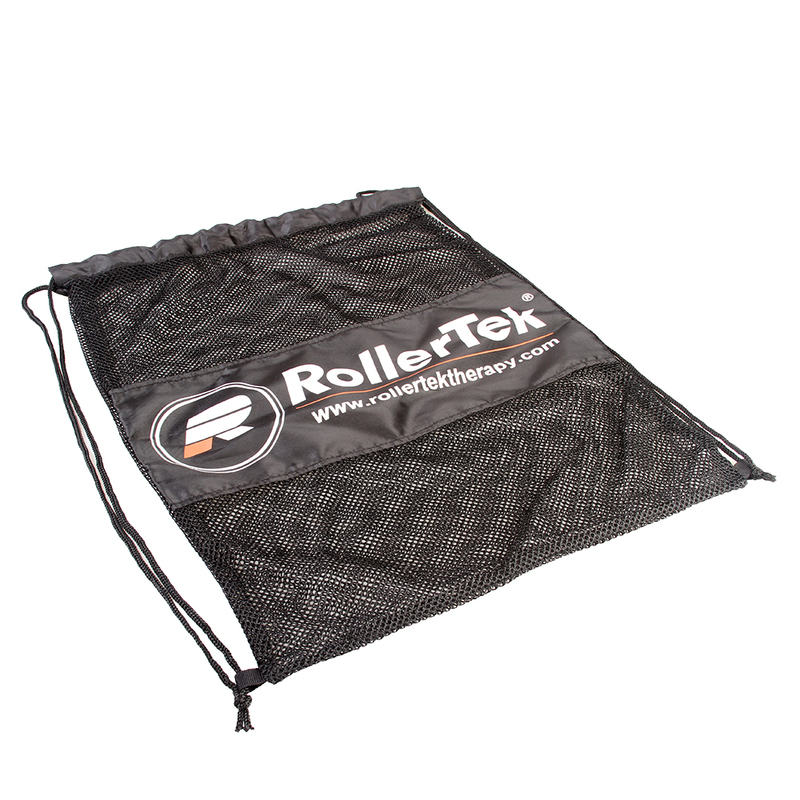 The Roll-4 can also disassemble and be stored in the drawstring backpack provided for easier storage. Take your Roll-4 with you wherever you go!